WTF?! PlayerUnknown’s Battlegrounds isn’t the first title people think of when asked to name a violent video game, but the Indian state of Gujarat considers it bad enough to warrant a ban. Now, ten teenagers have been arrested for ignoring the ruling. 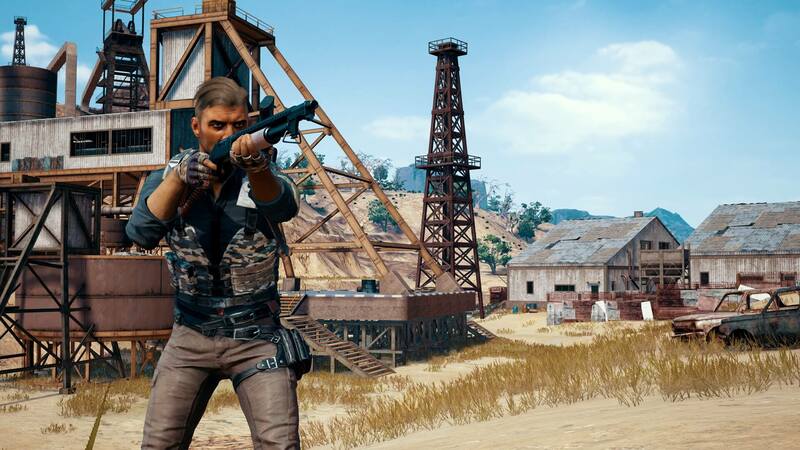 The western state’s police commissioner, Manoj Agrawal, banned the game on March 6th, blaming it for an increase in “violent traits” among the region’s children who were playing PUBG. “Due to these games, the education of children and youth are being affected and it affects the behavior, manners, speech and development of the youth and children,” read the police report. A few days after the ban came into effect, police arrested ten college students who were caught playing PUBG on their phones. One official said the accused were so engrossed in the game that they didn’t notice officers approaching. The group was released on bail the same day, but police confiscated their phones for further investigation. Gujarat is the only state in India to have banned PUBG, which a local minister described as “a demon in every house.” The country’s Prime Minister, Narendra Modi, mentioned Bluehole's title in a recent public debate on the negative effects of video games on kids. “Was he playing PUBG? Like everything else, technology too comes with its positives and negatives. As parents, we must guide our children to get the most from technology,” he said. Due to their similarities, one might have expected Fortnite also to have been banned, but Epic Games’ title escaped the restriction, possible due to its more cartoonish style and because Android users have to download it manually from Epic Games’ website.